Living legend, Sir Paul McCartney is hitting the road in support of his recently released album, Egypt Station. Set to drop September 7, it's his first album release in five years following 2013s 'New'. 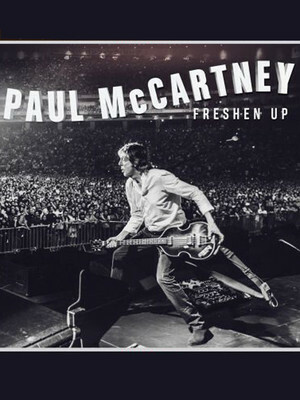 The tour kicks off in May 2019 and sees McCartney visit five US cities on his mammoth Freshen Up World Tour. Expect to hear recently released singles, 'Come On To Me', 'I Don't Know' and his raunchy track 'Fuh You' alongside some of his greatest hits! Make sure you don't miss this icon doing what he does best. With a musical career spanning over 60-years and including countless industry awards, Sir Paul McCartney is one of the most iconic musicians of our time. An accomplished songwriter, bass player, activist and producer. His achievements cross musical, cultural and philanthropic spheres and help give him such wide-reaching appeal as a musician and human-being. 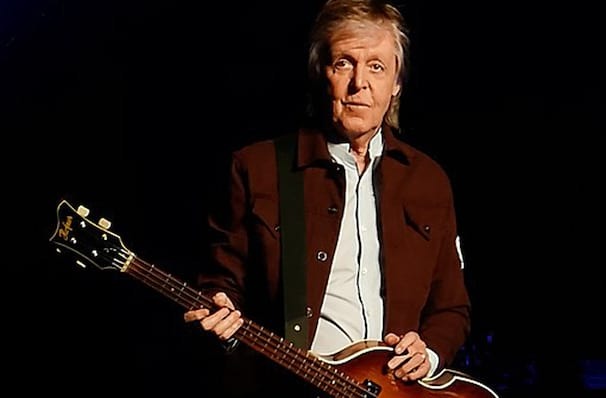 Since parting ways with The Beatles in the 1970s, McCartney has focused on developing his solo career as well as collaborated with the likes of Stevie Wonder, Michael Jackson and the Royal Liverpool Philharmonic Society. His last solo album, New, was released in late 2013 and was yet another worthy addition to the man's luminous catalogue. His concerts will be packed full of his usual mix of solo material, tracks from his time with Wings and of course, the best of the Fab Four. Sound good to you? Share this page on social media and let your friends know about Paul McCartney at Kohl Center. Please note: The term Kohl Center and/or Paul McCartney as well as all associated graphics, logos, and/or other trademarks, tradenames or copyrights are the property of the Kohl Center and/or Paul McCartney and are used herein for factual descriptive purposes only. We are in no way associated with or authorized by the Kohl Center and/or Paul McCartney and neither that entity nor any of its affiliates have licensed or endorsed us to sell tickets, goods and or services in conjunction with their events.